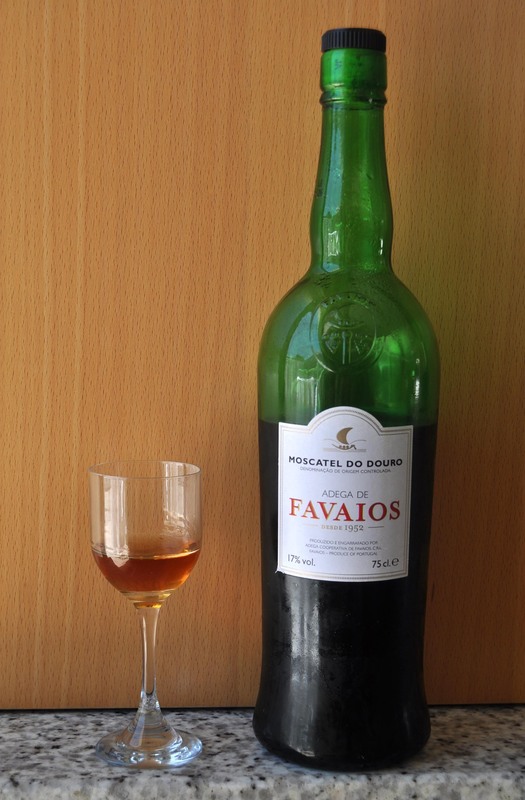 Favaios is an aperitif made from muscatel grapes grown in the Douro region. These grapes trap the sunlight all year round, which is why Favaios looks like liquid sun. You will not be surprised, dear reader, to know that the best place to enjoy Favaios is by the beach at 6:30 pm, when the sun is tired and all is at peace. Favaios can be enjoyed outside of Portugal. But it will only remind you that you’re not in Portugal. How I miss favaios… I love it with some ice cubes and a bit of lemon zest.